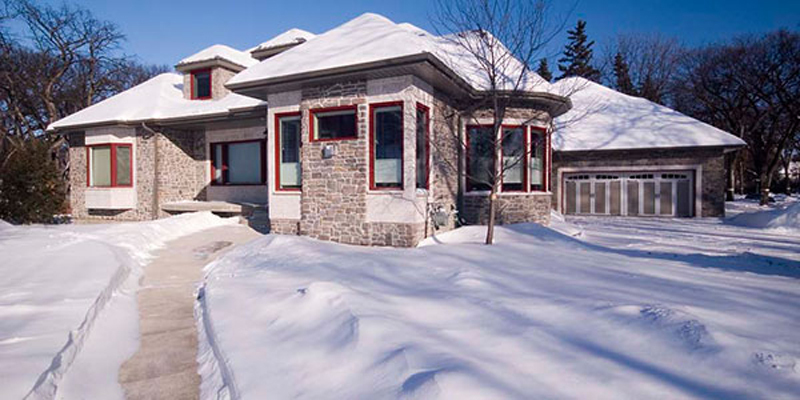 No doubt you have probably heard someone say that you shouldn’t build a home in the winter. Then they go on to list a bunch of reasons why. This is a common misconception that I hear from many customers. 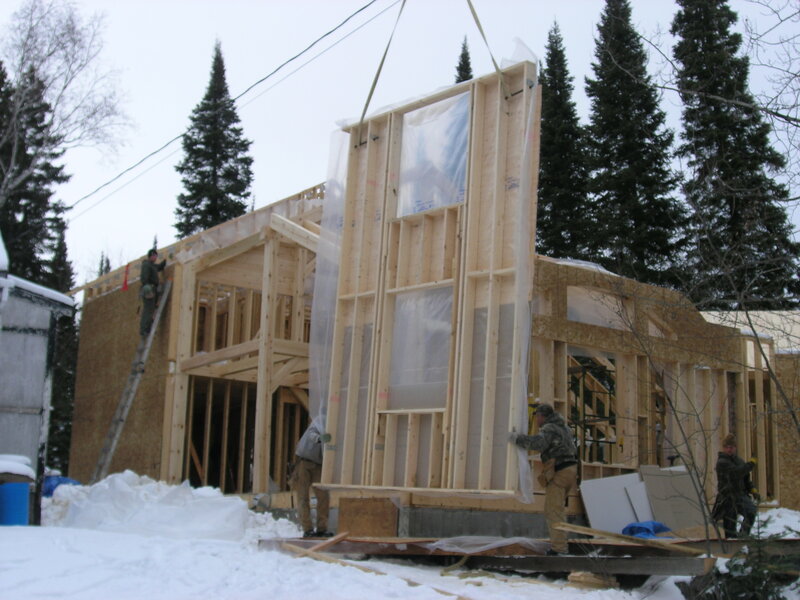 People think that starting to build a new home in the winter isn’t possible. So they wait until the spring to start planning their build for when the snow melts. This can end up costing more money, but I’ll get to that in a minute. We start builds all year long. With the equipment that we have today, we can dig basements in the middle of winter right through the frost. The only real difference is that the concrete needs to be heated overnight on the day that it is poured, and sometimes a bit longer depending on the temperature. Starting in the winter can in fact save you money, as opposed to waiting until the spring. By not waiting until the spring and starting in the winter you can take advantage of pricing from the previous year, before prices go up in the spring. 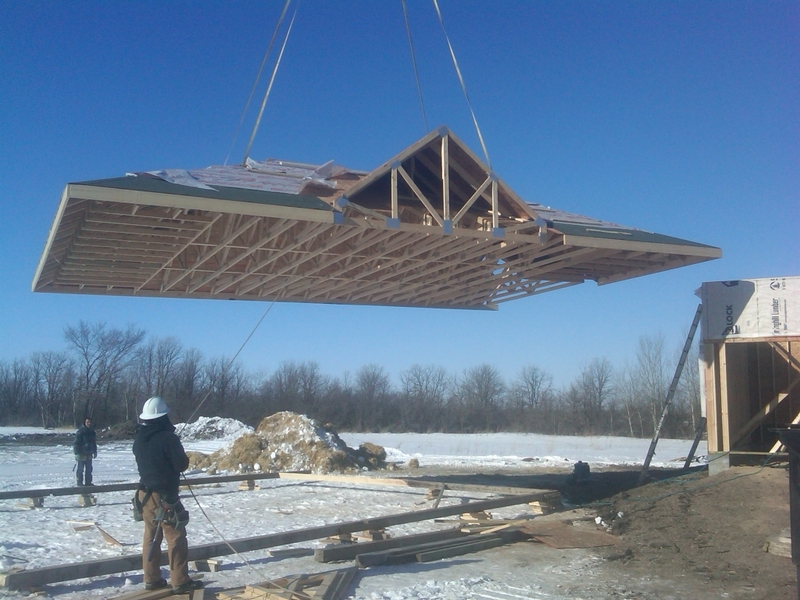 Our framers and roofers also work right through the winter building houses. 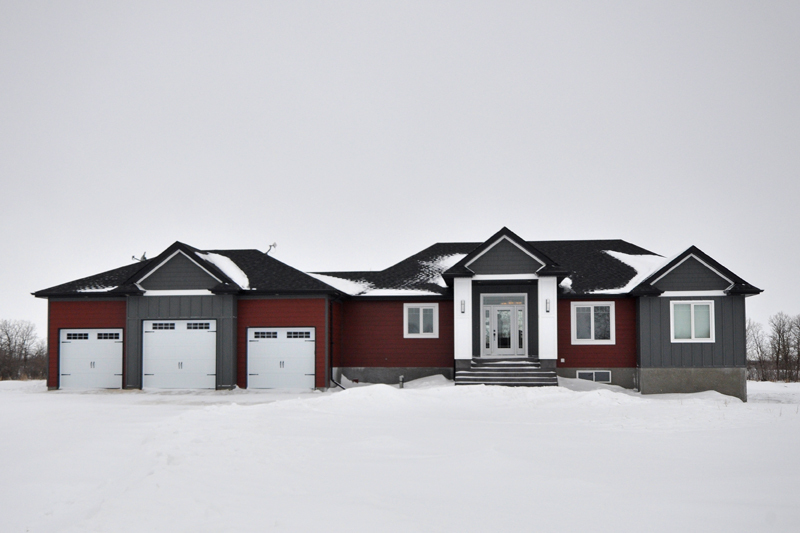 Let’s face it, we live in Manitoba and the building season would be pretty short if we only built in the warm months. Once the house is under roof the other trades proceed as normal. 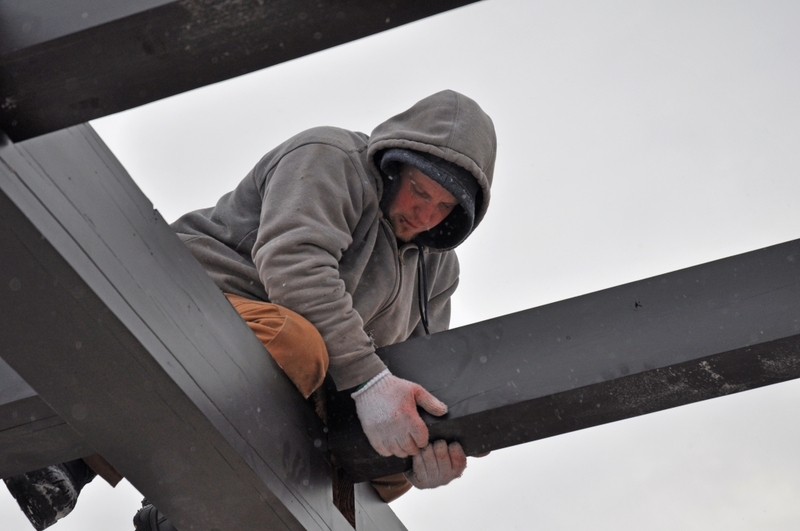 Of course, there is the odd day when working on a roof in windy -35c isn’t possible, but we’re still able to keep builds on schedule and on budget. Starting in winter might be especially helpful if you’re doing one of our shell options. By starting in the winter, the shell could be closed in for you by the beginning of summer so you can continue working on it from there. 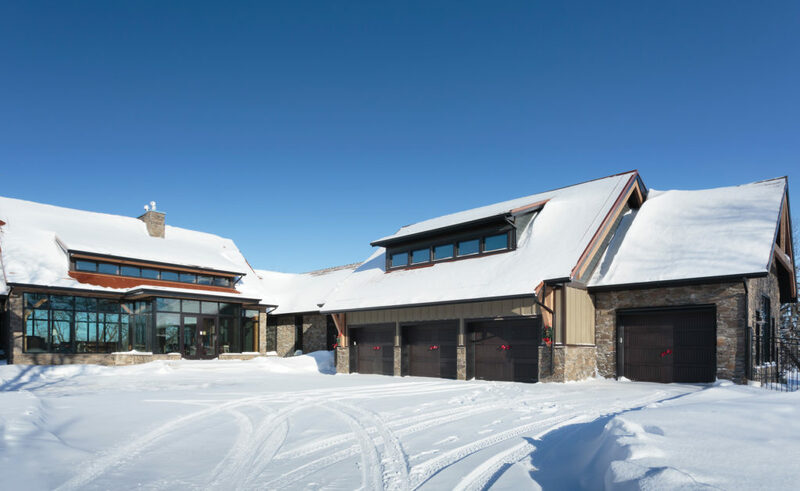 If you need more proof about building in winter, the owners of Pine Creek have all built their personal homes in winter. Clearly showing that building in winter isn’t something to be concerned about. Email us to find out if a winter start could work for your cottage or home location. If you want to learn more about what’s involved in building your dream home I suggest that you sign up for our Home Builder Walkthrough, it’s a once a week email series that walk you through all the stages of building a house, and will answer a lot of questions you may not have thought of yet.